Transform the way you cook with Thermomix®. 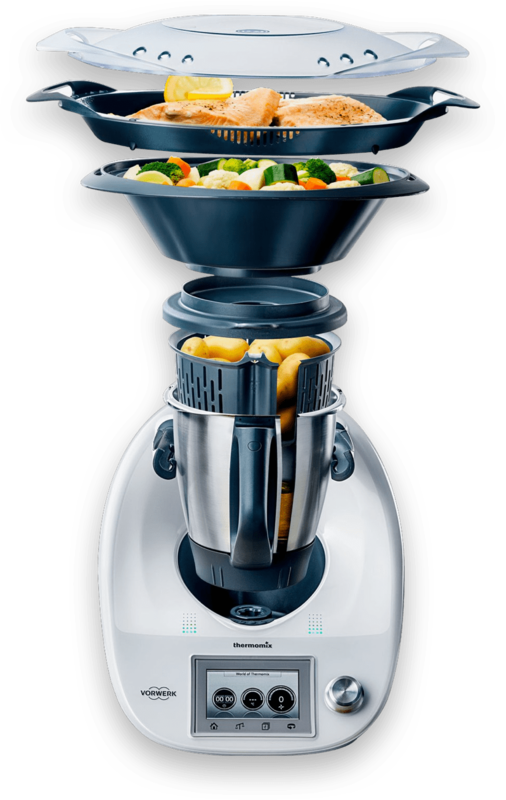 Discover how the Thermomix® makes cooking fun and easy. Learn More. Cook like a Chef with Cookidoo®. Thermomix comes with a free 6-month trial membership to the Cookidoo® recipe library. Save time and money, eat healthy, and most of all, be creative. You won't believe how Thermomix® can transform lives—read on and be inspired. The truly unique Thermomix® is making headlines all over the news. meals to the table in no time. Follow us @ all of our channels for yummy recipes, fresh news and other tasty bites.